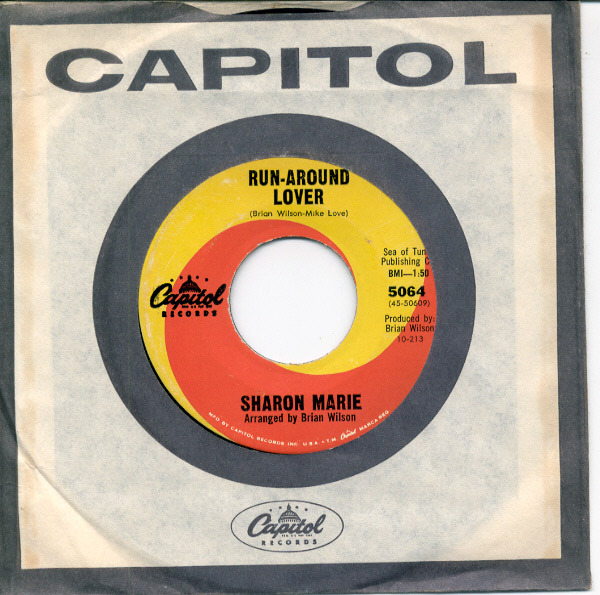 Good luck finding any information about Sharon Marie. All that’s really known is that her last name was Esparza, this single was released in 1963 with a cover of “Summertime” on the flip, that she recorded exactly one more single, “Thinkin’ About You Baby,” which was also written by Brian, and that you are going to pay a lot of money for both singles if you happen to be lucky enough to find them. This early production, though, is scorching hot, shoulda been a hit, and would later make this rarity a beloved track in the Northern Soul scene.